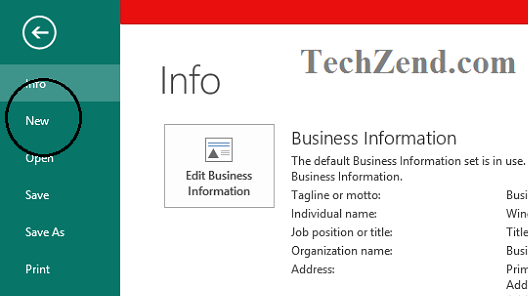 Now you can easily design Flyers in MS publisher 2013 with the help of this tutorial. Flyer is an integral part of the business as it can be used to make the people attentive towards your services and products. The businessmen can also use flyer to broadcast their desired information to promote their products. 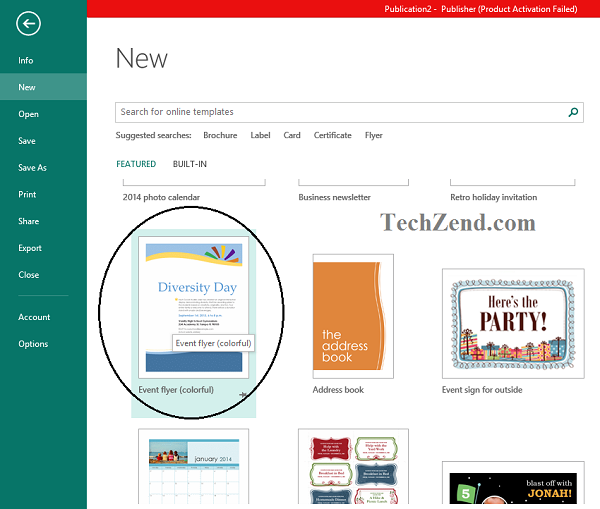 Microsoft has designed and presented Publisher 2013 with a variety of templates to create various types of Flyers. You just need to spend a few minutes on creating a flyer whether you want to announce a special event or want to make an important announcement or to promote your campaign of charity or fundraising. Here is a very useful information about the flyer for the people related to the business. You can follow it if you want to design flyers for your promotional activities. 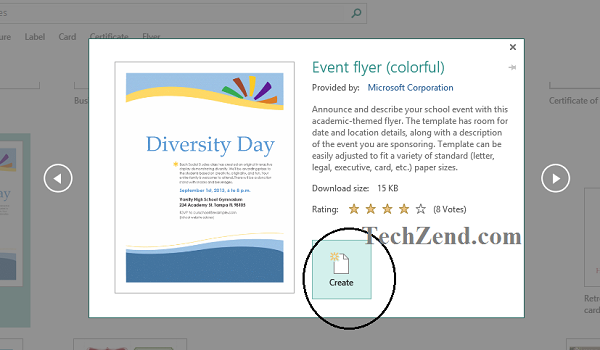 If you are using MS Publisher 2010, you need to follow the same method for designing flyers as you are using MS Publisher 2013. 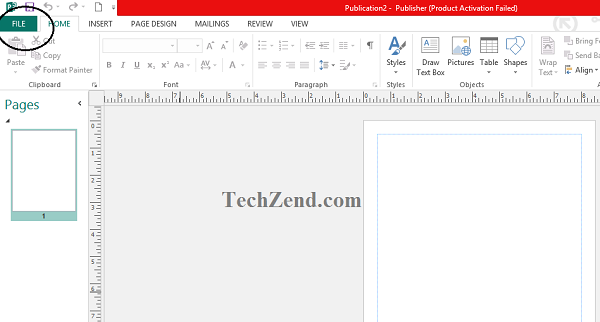 Step 1: First of all you have to launch MS Publisher in MS Office 2013 where you will see “File” option at the very top left corner of the page. It should be clicked to open its menu. Step 2: Here, you would select “New” from the bar you are viewing on the left side of the sheet. 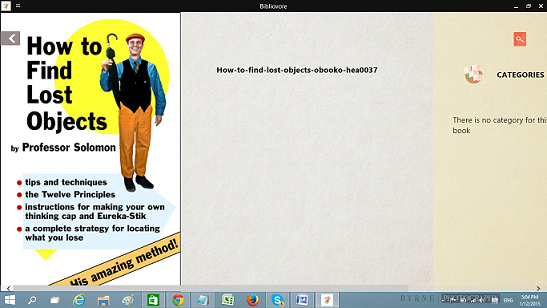 Step 3: You will see a wide range of flyers when the menu will appear before you on your screen. You need to select a flyer template that fulfills your requirements. 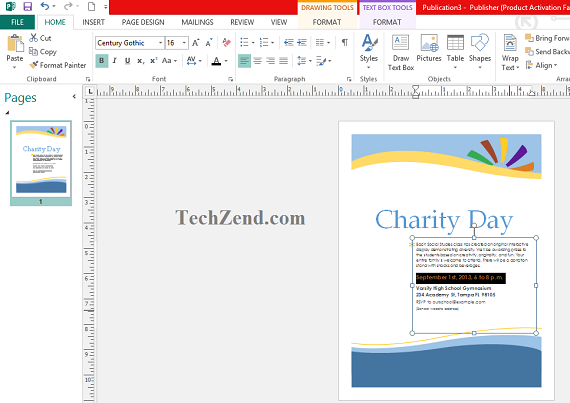 Here, we have selected a template that can be used for Charity and fundraising. 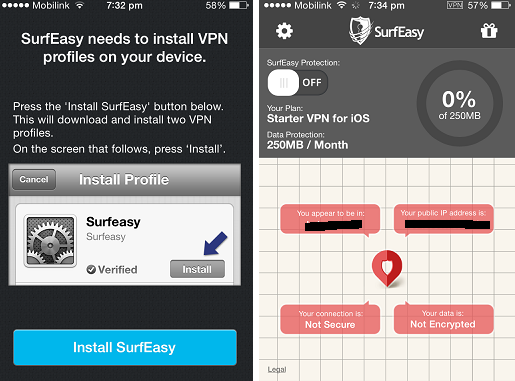 Step 4: Once you select the template, you will see a window where you see your selected template is downloading. 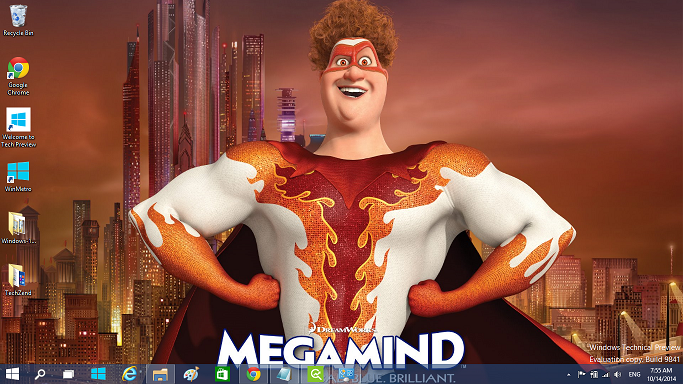 When you see it appearing in the left pane, it means the downloading has completed and you can use it now. 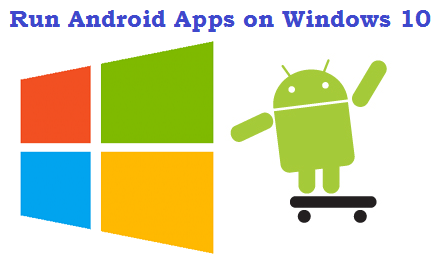 You need to select the option “Create” appearing at the bottom of the window and immediately you will see the downloaded template on the sheet. Step 5: Now, it’s time to make some necessary amendments in your flyer. Give it a suitable title. Add date and time in it. 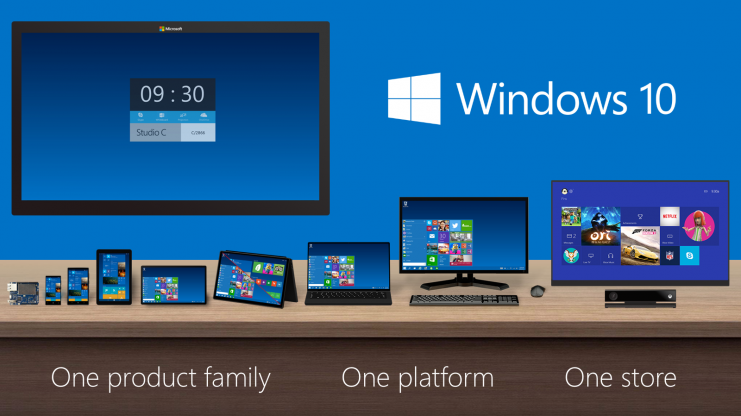 You need to add the company website link and your email ID at the bottom. You can change the color scheme and font size if you want to do so. Finally! 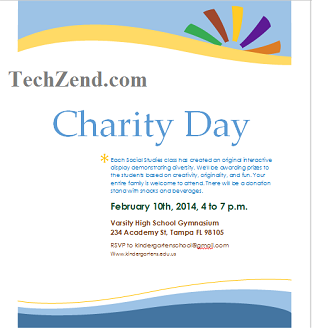 You can easily promote your services and products, your charity day Flyer is ready to use.